Let’s talk about role playing games for a moment. 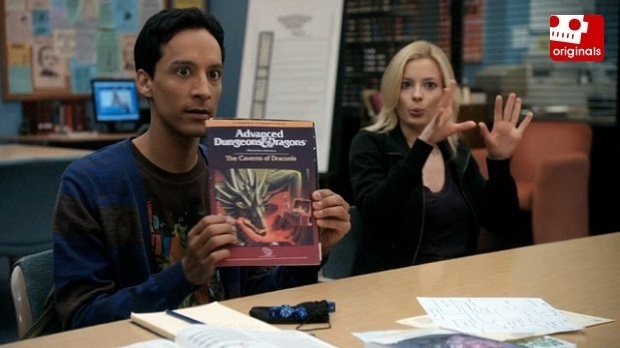 RPGs, as they are more affectionately known by their acronym, are a combination of imagination, acting, storytelling, and math. Different players emphasize and concentrate on different aspects of RPGs, but the concept lends itself to a limitless number of universes and stories. Why, oh why, do I not see this happening in the classroom? I think that some of the social stigma attached to a hobby like playing pen and paper RPGs is one factor. Another is surely the logistics of organizing an activity that may seem very daunting to the average teacher who may not be familiar with RPGs. I’m here to tell you that RPGs lend themselves fantastically to another acronym: PBL. PBL, or project based learning, focuses on long term lessons that may span days, weeks, or months. These are the kinds of projects that have a timetable, many successive steps to reach an end goal, and often encourage collaboration from classmates and other classrooms. All three of these characteristics sound exactly like elements of your typical role playing game. The beauty of RPGs is that you are welcome to make them as complicated or as simple as you like. Yes, there are rulebooks galore if you’re into that sort of thing, but there are also a wide variety of games that concentrate far more on the storytelling and imagination aspects, with little reliance on hard and fast rules to adhere to. World War II, Poland. The German tanks can be heard rumbling closer and closer, coming directly towards your home. You’re not trained for war and your sleepy town consists of only farmers and day laborers. What do you do? Maya Civilization, Yucatan Peninsula. Rain hasn’t fallen in weeks. The high priest is demanding a sacrifice. Will you follow his wishes or try and find an alternative solution that doesn’t involve killing an individual? You are actually living through Shakespeare’s Romeo and Juliet, as it happens. You already know how the ‘story’ ends. Can you manipulate the outcome and stop the tragedy from occurring or is fate too stubborn to bend to your will? All of these scenarios and more can be played out with as many ‘rules’ as you want to create or with none at all. Students can be the great drivers – crowd source a list of edicts that govern how students are allowed to behave as characters. Students then vote on the top five or ten that they feel are the most fair and appropriate. 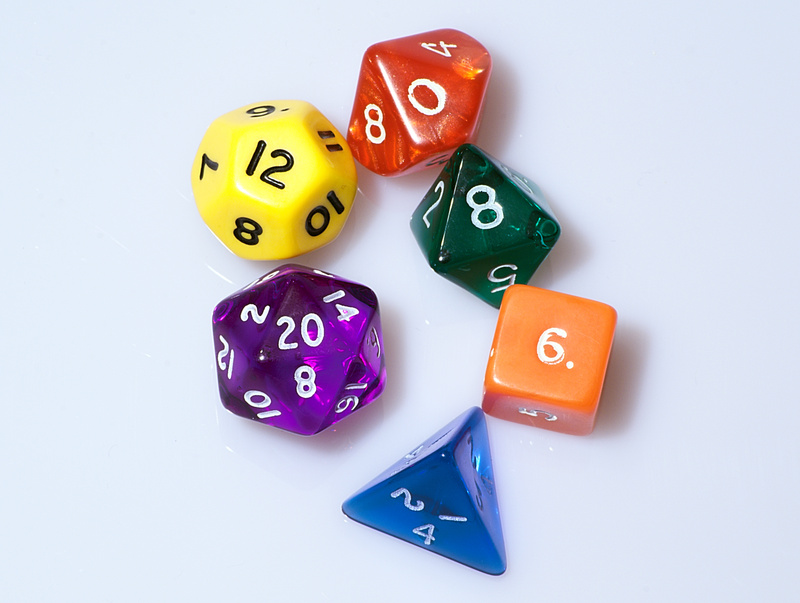 In this way, everyone is rewarded for participating, playing in character, and thinking about how the rules steer the direction of the game and relate to the material studied in class. Students are empowered to use imagination and creativity during character creation and storytelling. They use their knowledge of World War II, Mayan civilization or Shakespeare’s Romeo and Juliet to insert a personality and description that would feel right at home in that setting, with the individual student’s personal flair. 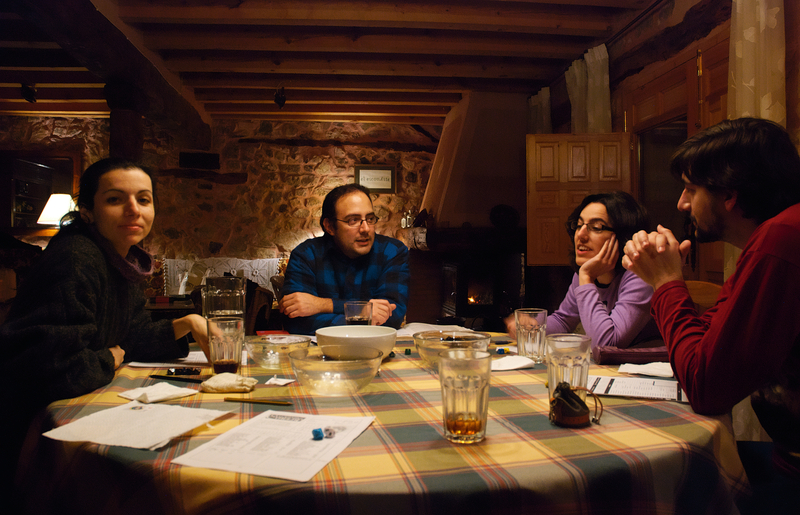 One particularly knowledgeable student can act as the main storyteller (Game Master or Dungeon Master, to use the RPG vernacular) or a teacher can craft and guide the story for students. Alternatively, small groups can each have the same scenario to play out in whatever way they choose, making for a fantastic compare and contrast debriefing activity after all is said and done.